Here at Easy Treezy, we like to consider ourselves ‘experts’ at this whole Christmas thing, especially when it comes to artificial trees. We’ve done all the research, found the best, brightest and most beautiful, but what if you’re not an expert? 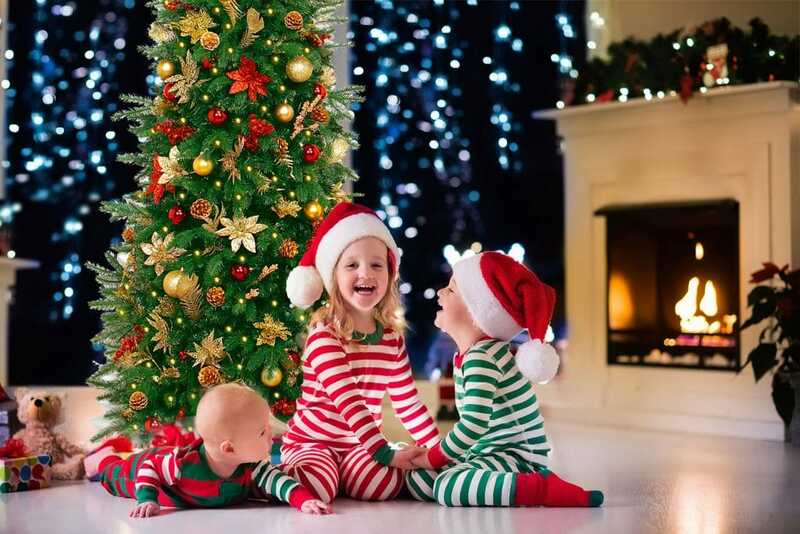 Here are 4 important questions to ask before you choose an artificial Christmas tree (which we highly….